I can't find on the Vortex website how to search by feature? Anyone know what First Focal Plane offerings Vortex has? 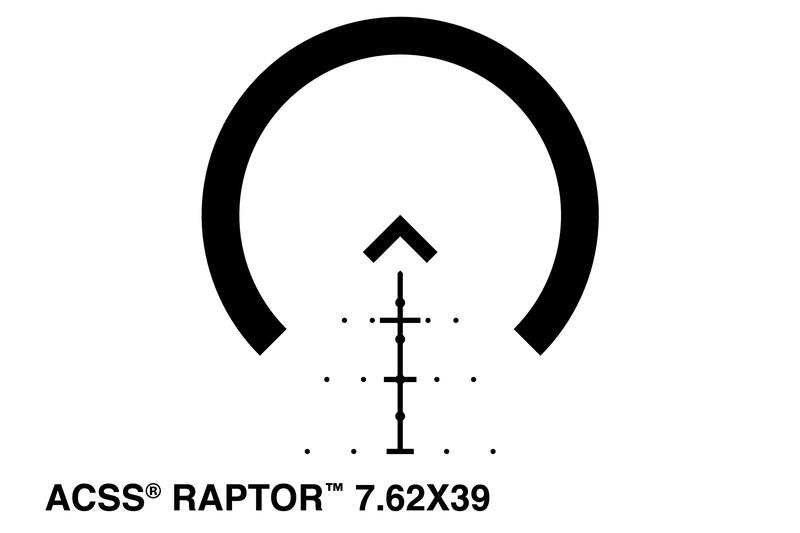 Reticle design for quick acquisition with BDC markings also. Even the Razor 1-6 is SFP. "'Gun guys' can find a way to get butthurt about just about anything." The lowest power ffp we make is 2-10. Like AV said FFP in a 1-6 would be kind of pointless because if your shooting long enough range to need to holdover, you would be on your max zoom where the advantages of ffp are negated. That makes good sense. My original logic, which I'm now rethinking, was based on the other end of the magnification range. For close up work the lowest setting allowed your brain to see a single red dot and less clutter. I've only ever used irons, simple low magnification crosshair, and red dot though, so my "logic" is based on zero experience and internet info in regards to scopes of this nature. Thanks for the input, I'll keep researching. If you would like to come out sometime I have both bushnell 1-6.5 ffp's, and plenty of 1-6 sfp's in stock. That's my plan but I have to wait until after my taxes get processed. I need to know how bad the damage is going to be on that front before fitting anything gun related in the budget. Do this, trust me. You'll be well taken care of. I'm pretty happy with my Bushnell from AA! Sorry for the delay, I'm still doing shows, but almost done. I think the bushnell I have I sell for 650, but i won't know until I'm home. Roughnek, if you remember what you paid, would you mind posting? The price hasn't changed, since you bought, but I dont have my paperwork out here. For some reason I can't look up the statement of the card I used. I do remember that I paid just a bit over $700 for the Bushnell 1-6.5 FFP, Vortex mount ($89), and tax/CC fee. For what I paid vs. what I got, I have zero complaints. Last edited by Ruffnek; 02-11-2019 at 11:08.